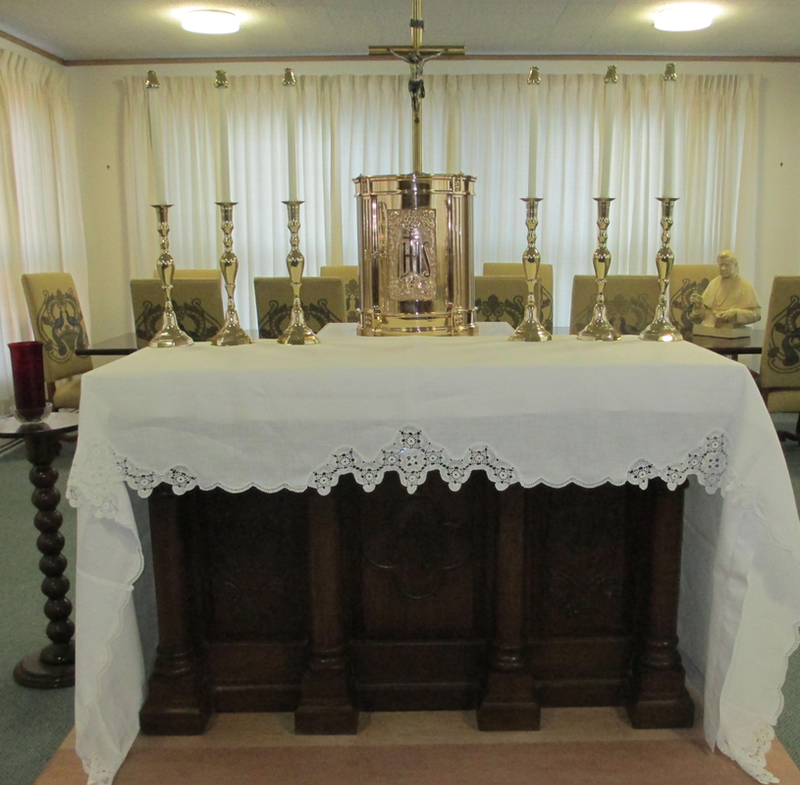 From Storage to Catholic Church in Ok. A new home. 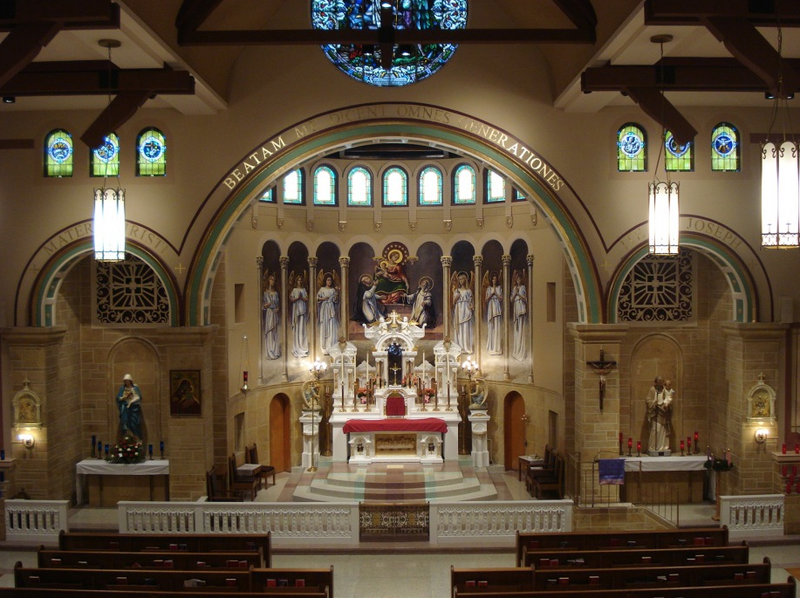 St Ann Plainville, KS. 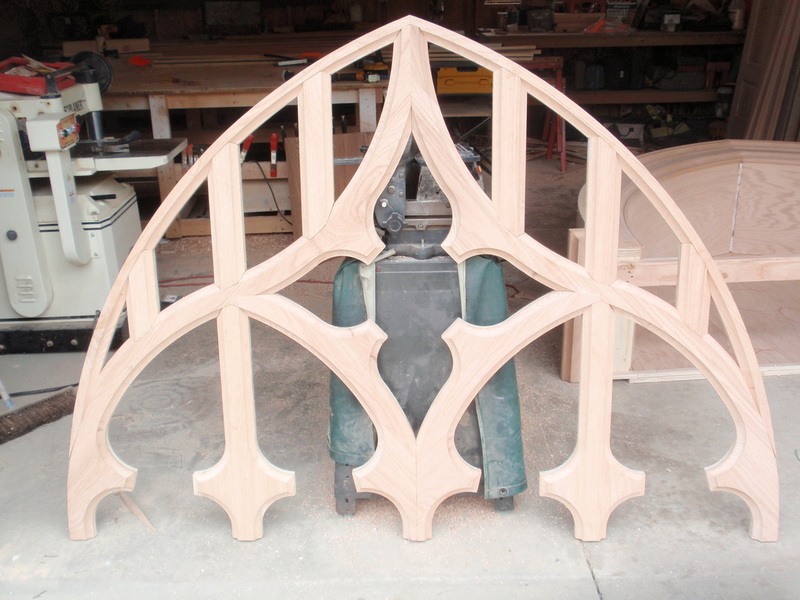 Windows saved and restored to new church. 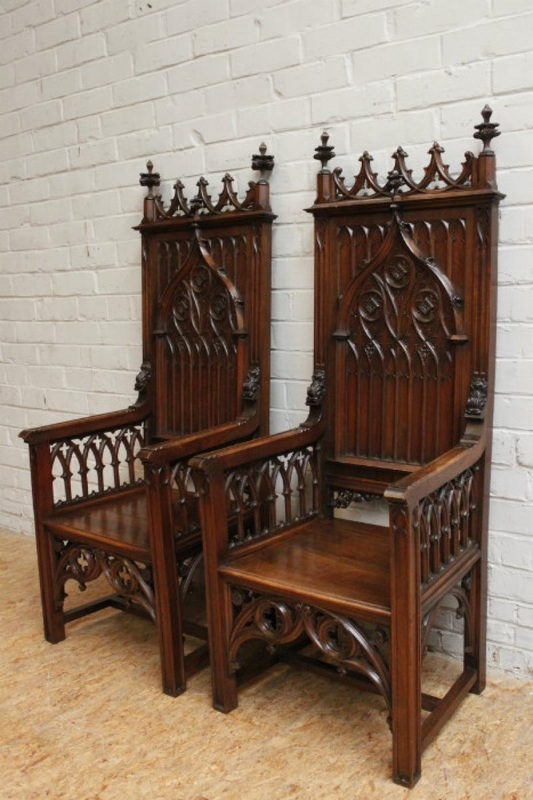 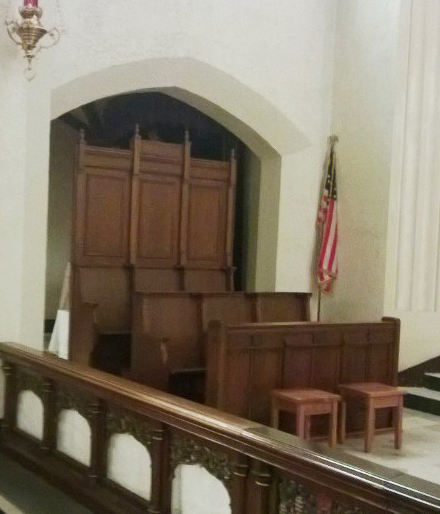 Choir Stalls From Earthquake prone Convent to Church in Kansas City, Refitted, redesigned and restored. 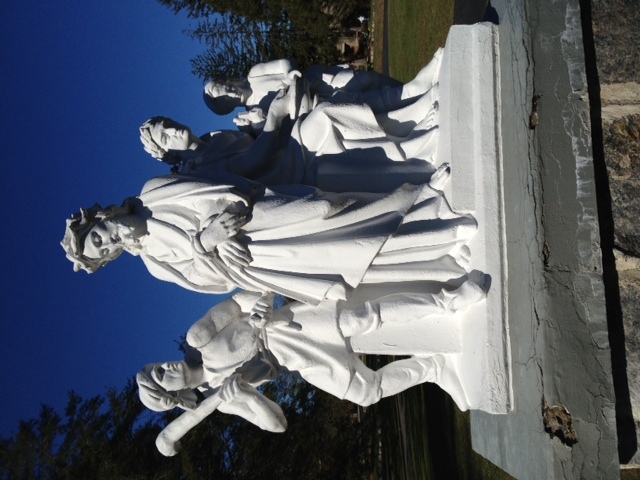 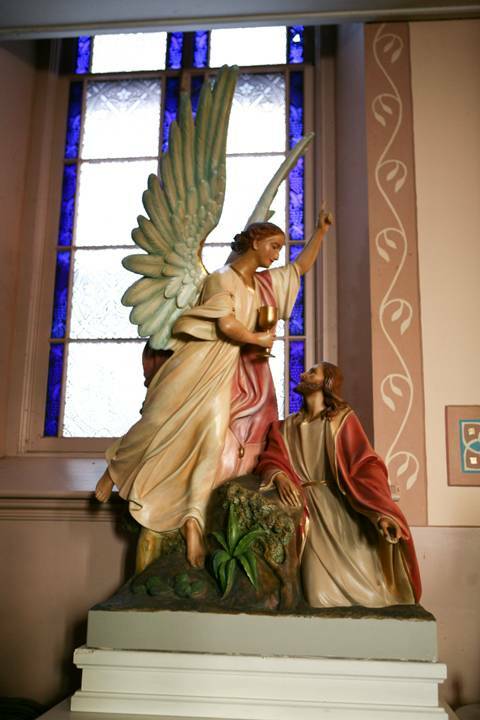 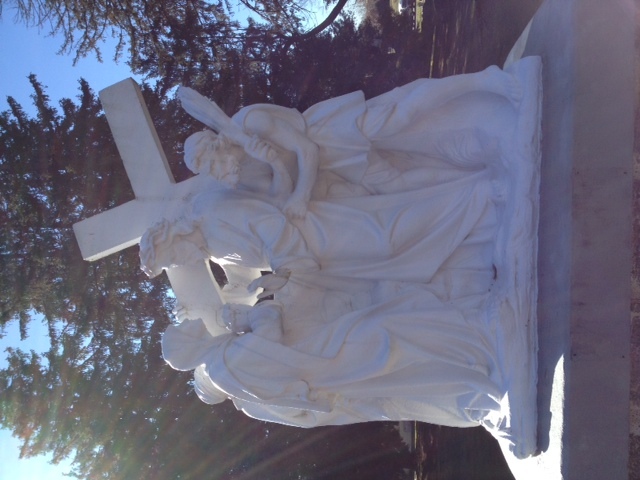 A stunning life-size statue rescued and returned to a new church needing such glory. 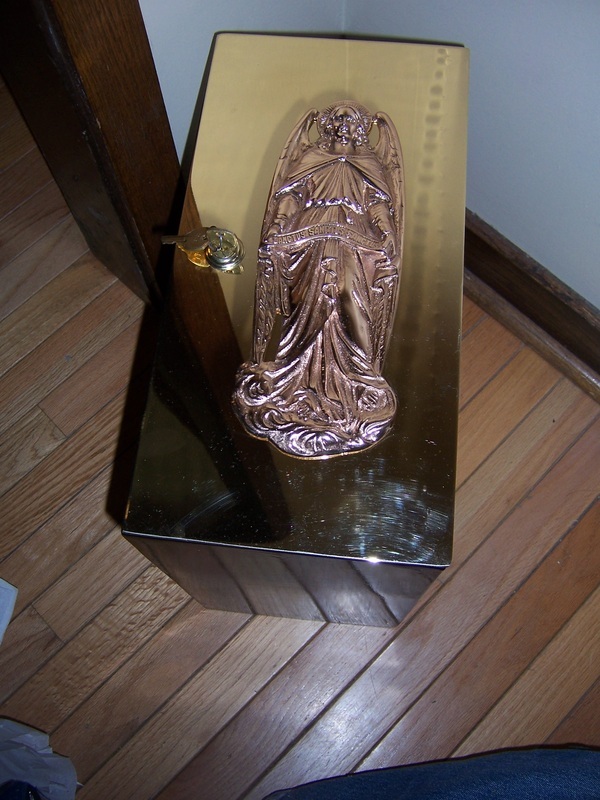 A stunning piece returned to use. 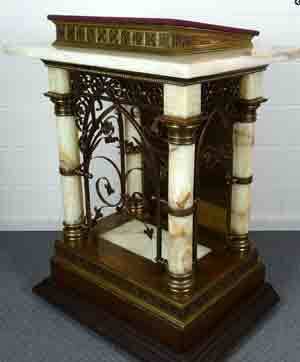 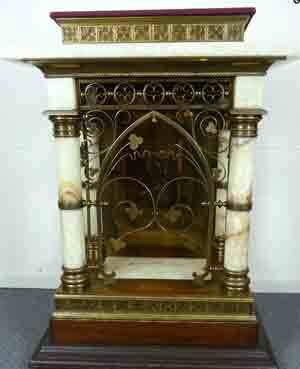 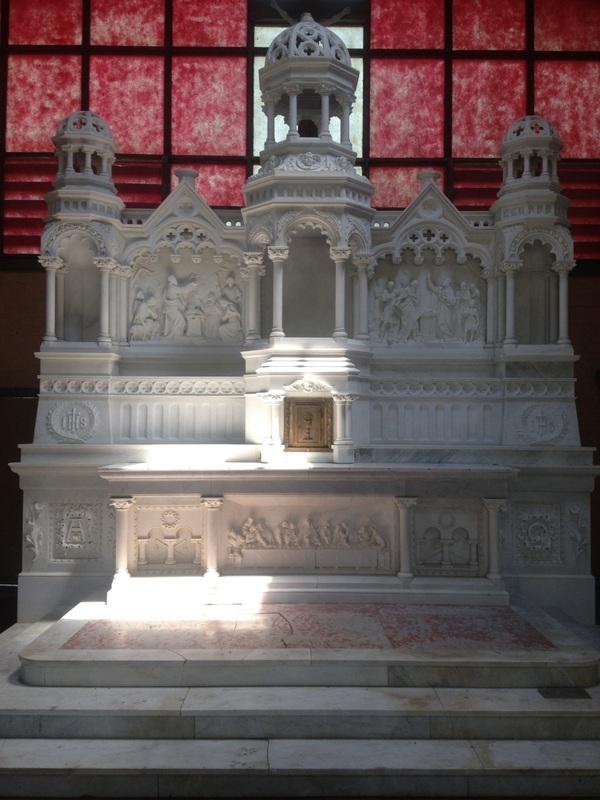 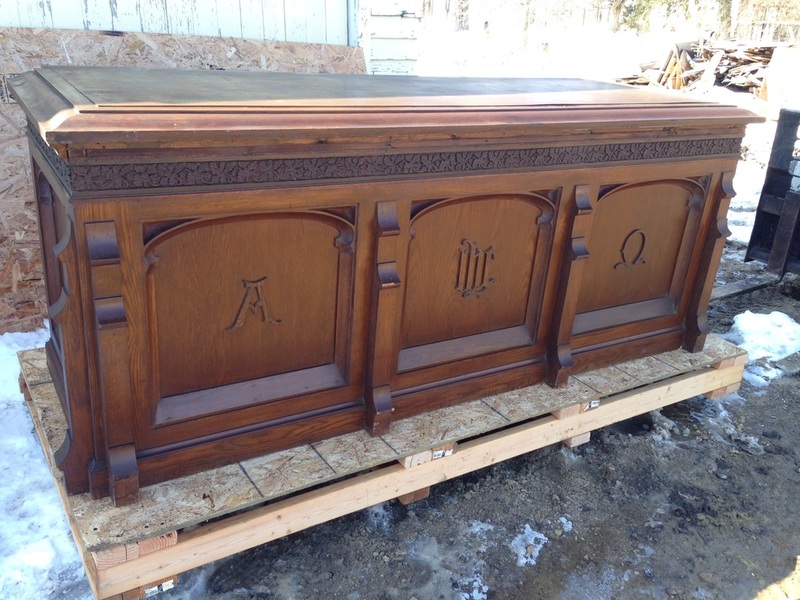 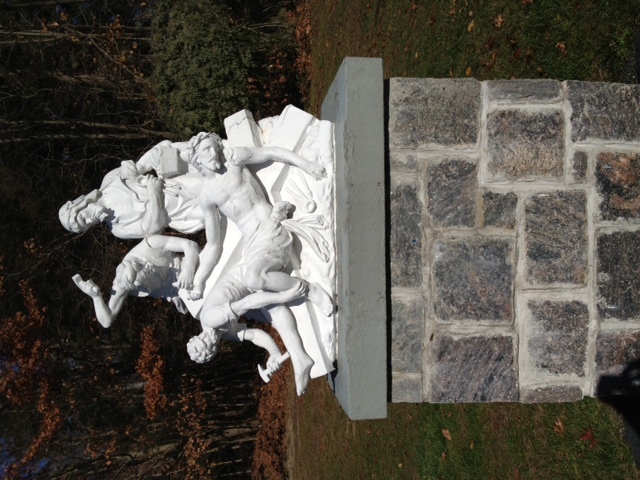 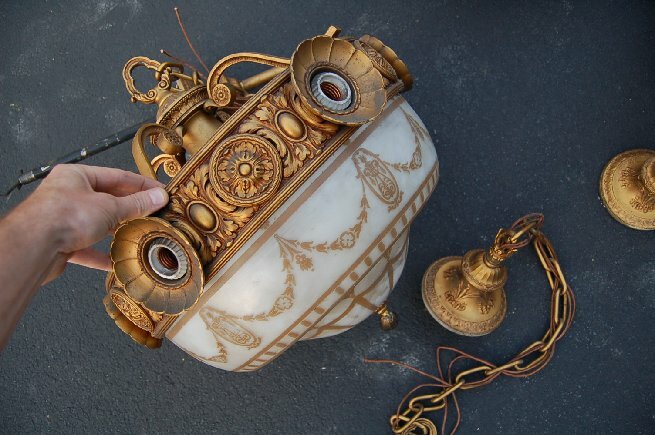 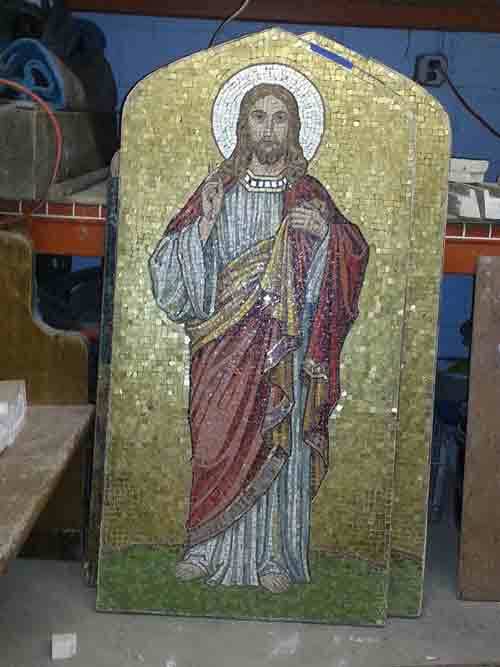 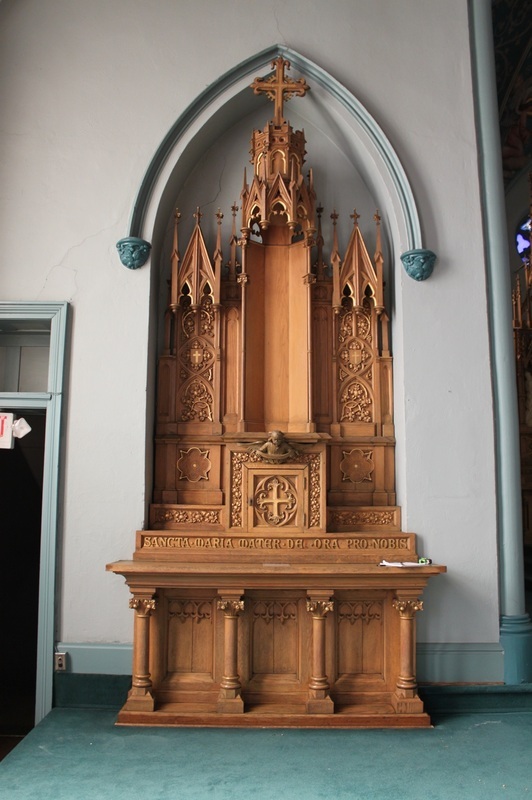 Stunning marble altar set for demolition was saved just a few days before scheduled demo. 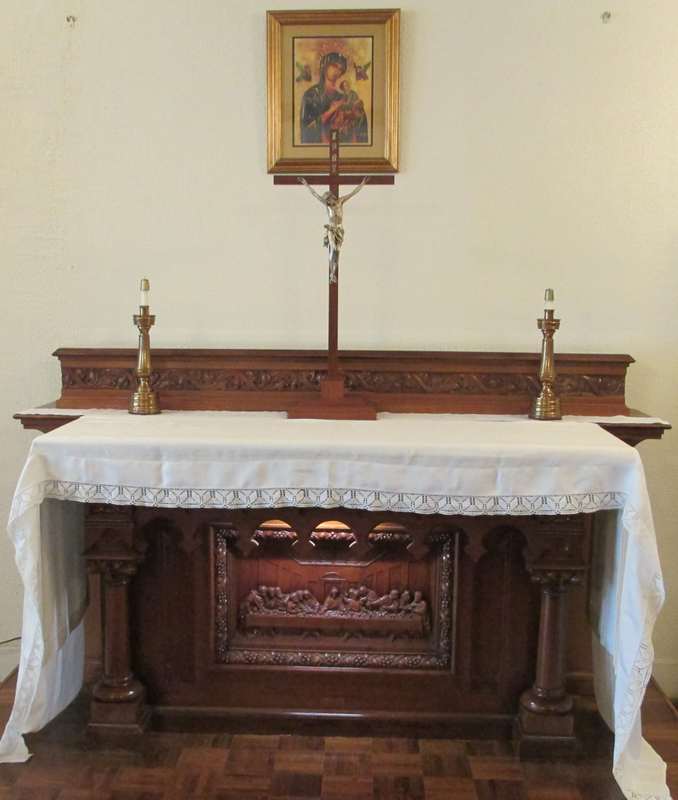 Beautiful little altar saved and restored to church in Chicago. 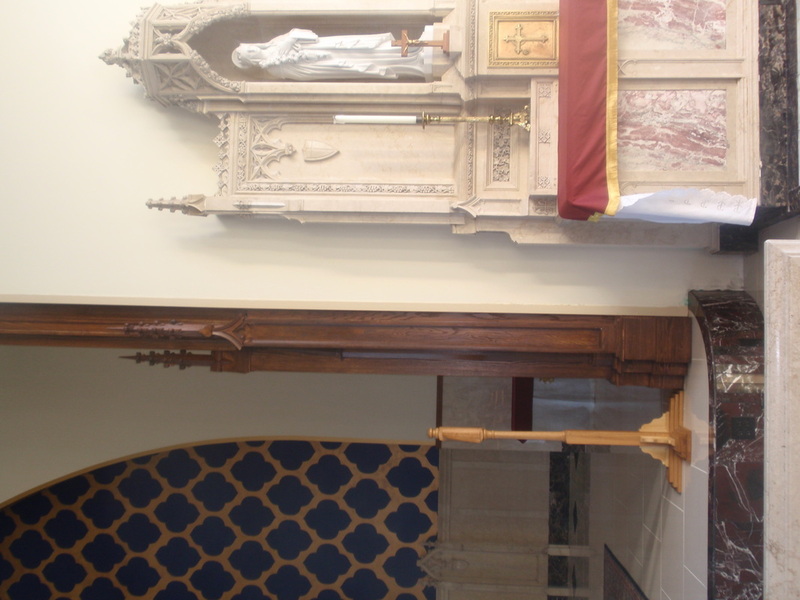 Build an altar of sacrifice to match the existing 110 year old architecture using solid oak and marble. 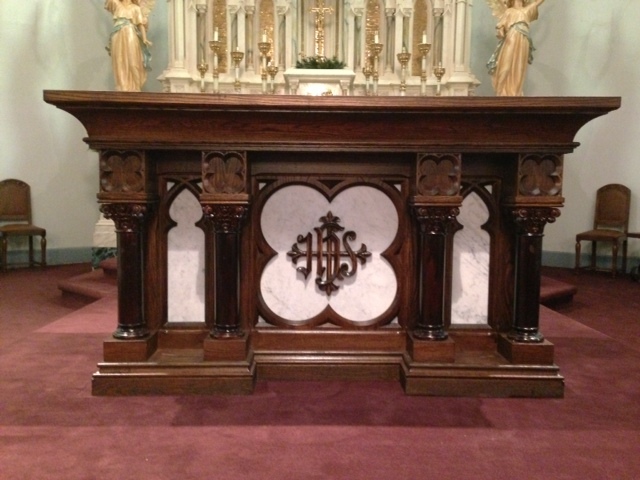 WALTON, KY- CATHOLIC CHURCH OF THE ASSUMPTION, project scope: new church furnishings. 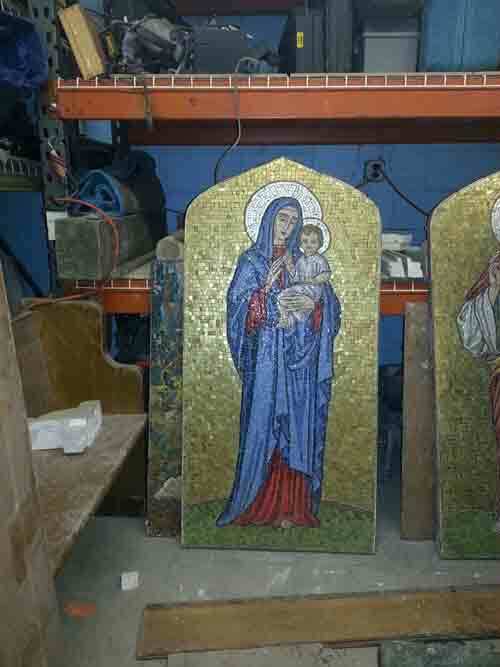 TULSA, OK HOLY FAMILY CATHEDRAL JOB SCOPE: TO BUILD two shrines that exactly replicated the 100 year old mill work and construction. 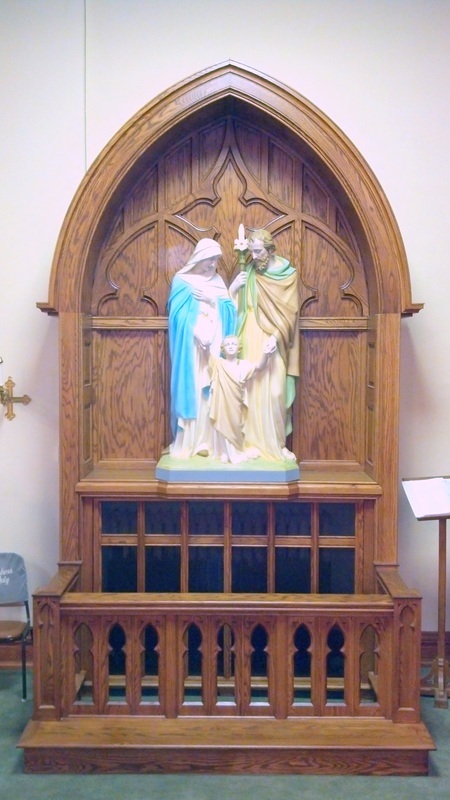 Annunciation Catholic Church- Baldwin City, Ks. 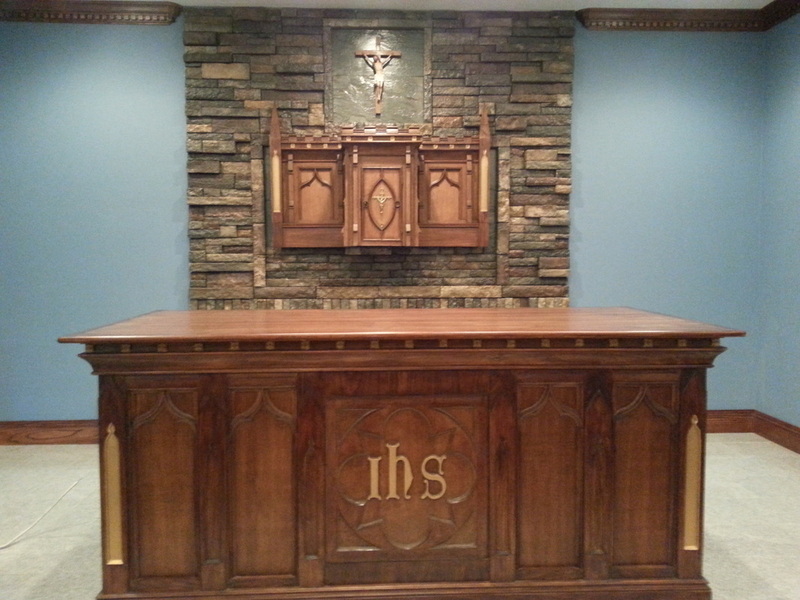 JOB SCOPE: Build/ Design Presiders chair and curved altar server benches w/ built in credence to match the altar of sacrifice and high altar. 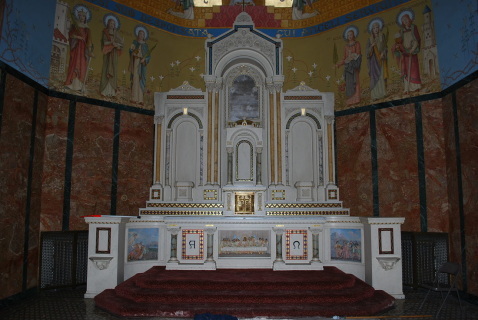 Chicago, IL- Fr. 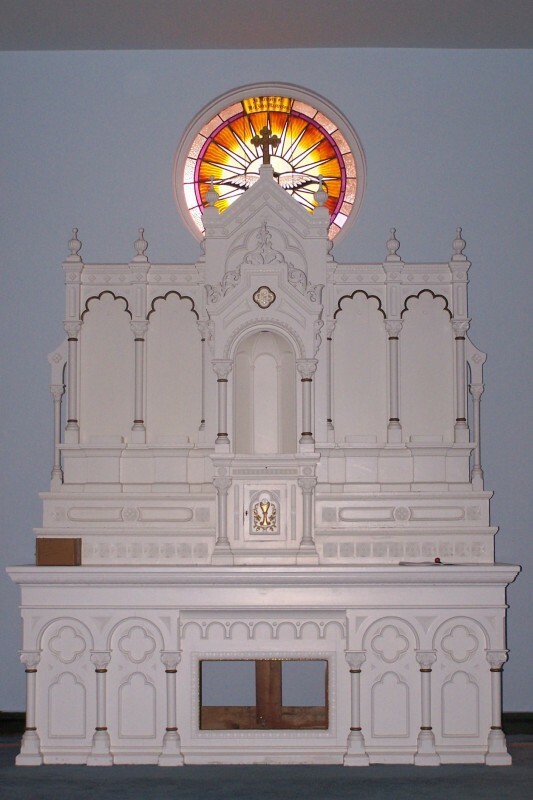 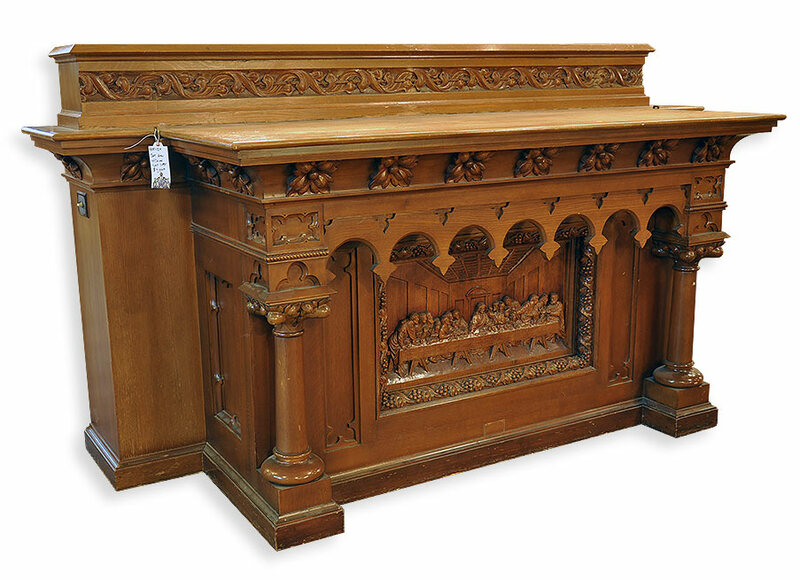 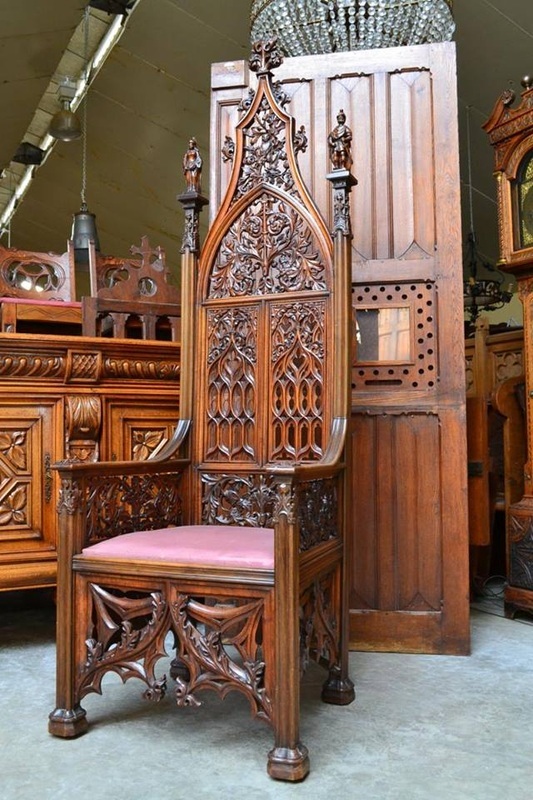 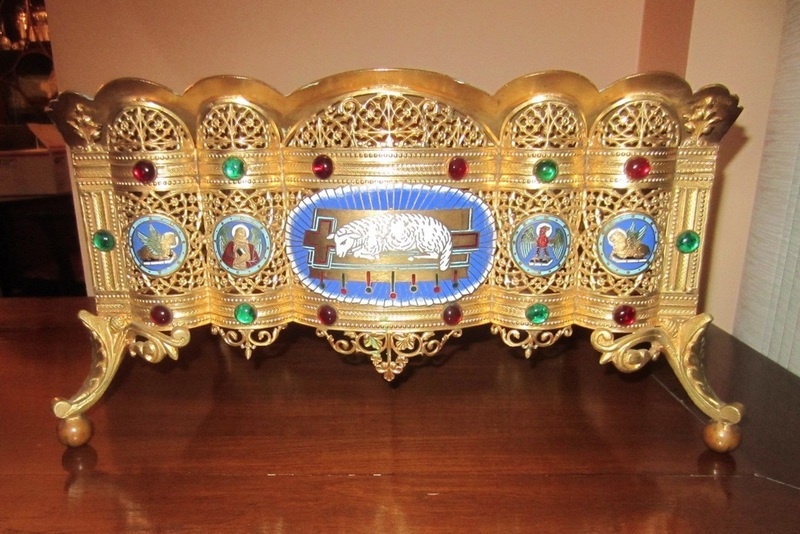 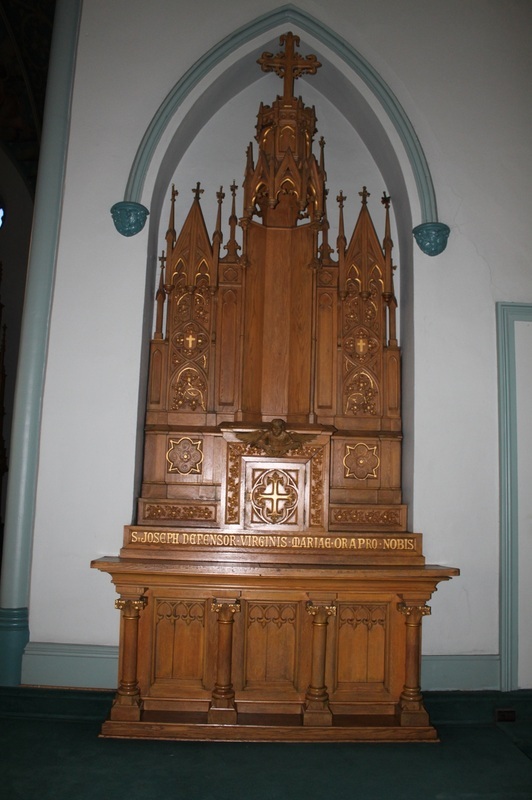 Luke Winkleman JOB SCOPE: 1850's French imported altar restored in conjunction with the priest's wishes by replacing missing architectural pieces and stain matching the piece. 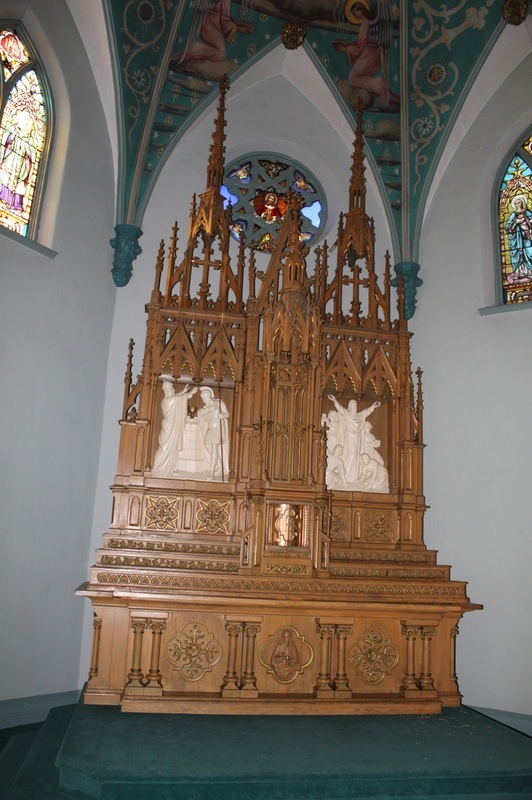 Indianpolis, IN- HOLY ROSARY CATHOLIC CHURCH JOB SCOPE: Restore architecture to Romanesque from 1980s gothic altar look. 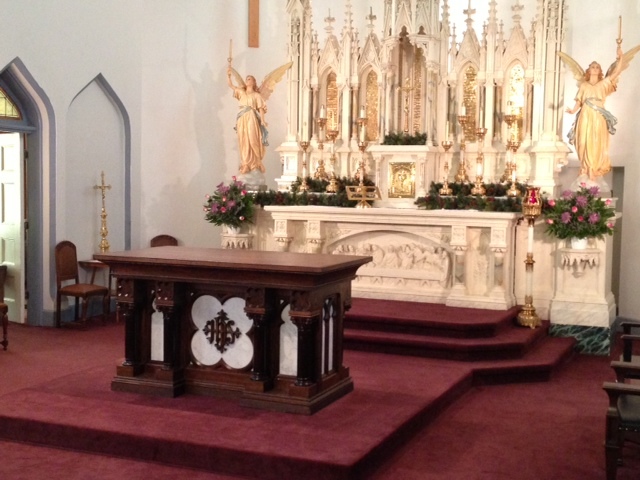 Top picture shows altar before remodel and reinstallation into the bottom picture. 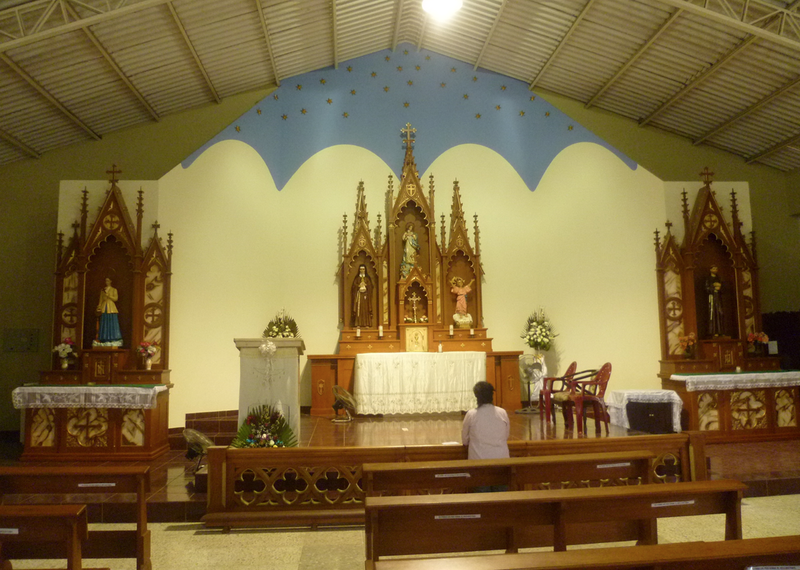 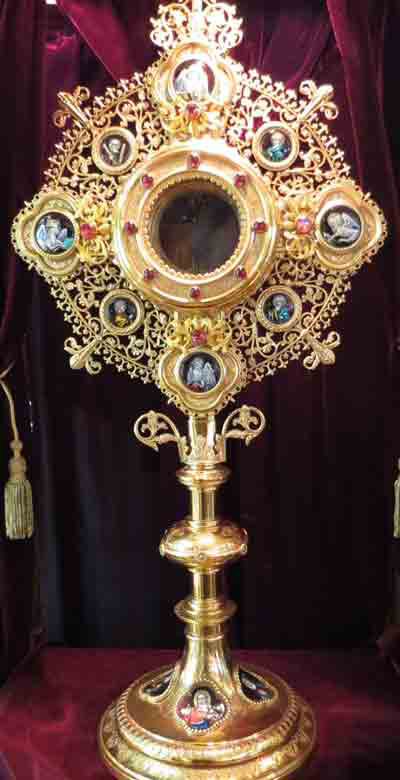 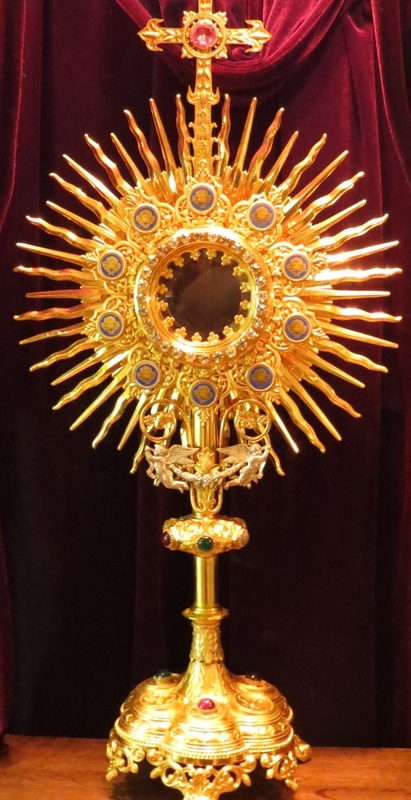 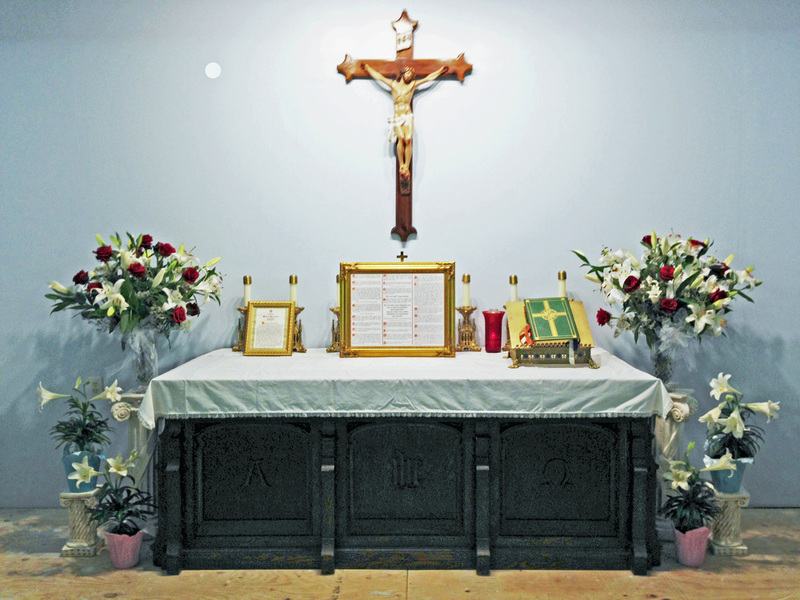 We modified the main altar to be used for the extraordinary and ordinary form. 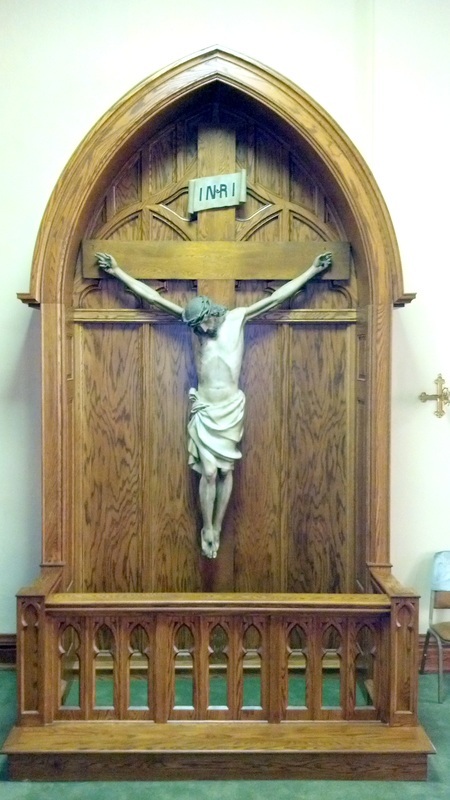 (ask us how). 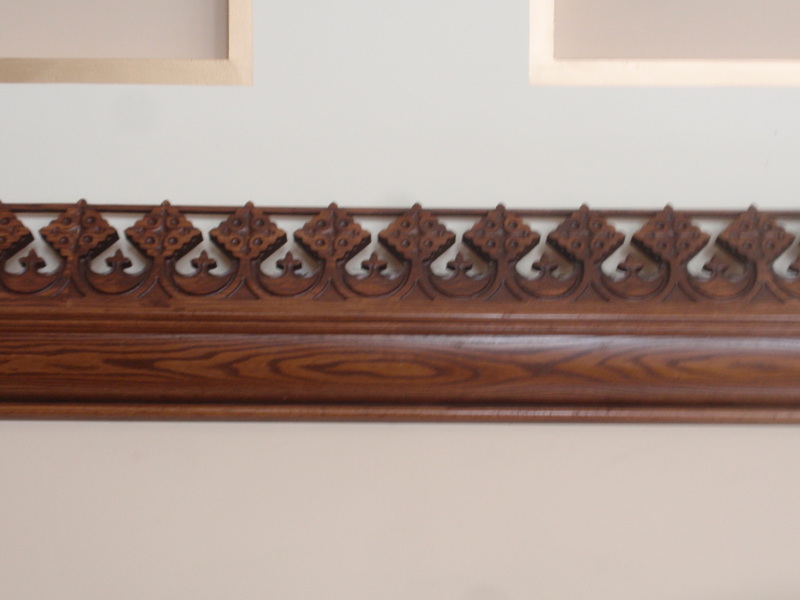 We installed a 1850s altar railing and modified left over components to be used around the pulpit. 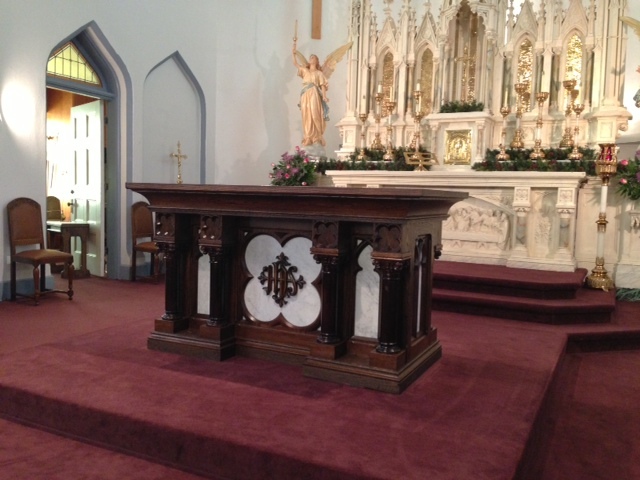 We installed new gradines and tabernacles on the side altars. 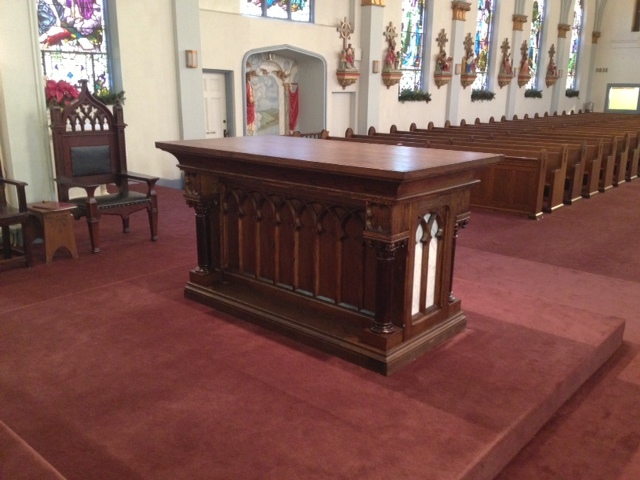 SARASOTA, FL - Christ The King Catholic Church: JOB SCOPE: To reduce height of the main altar by 3 feet and build side altars, window treatments and transoms, build pulpit and straighten antique railing to fit the straight church. 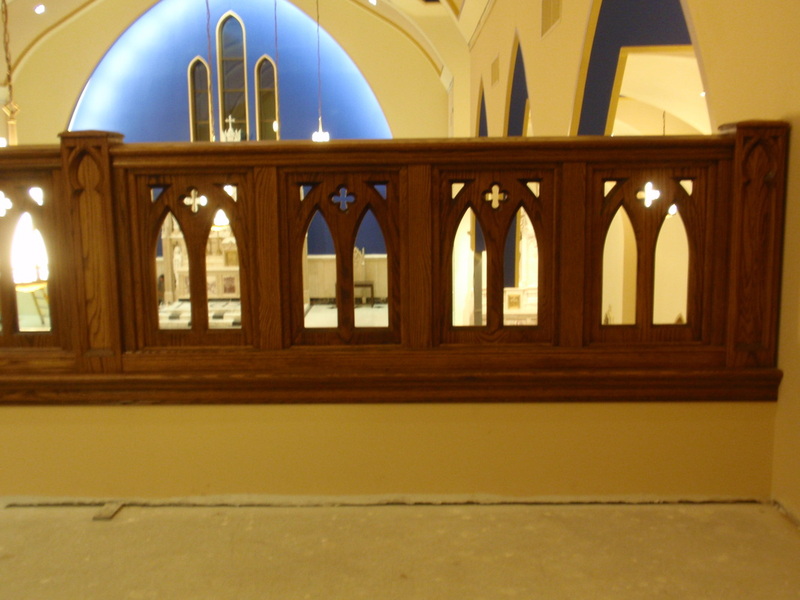 Altar railing was completely prefabricated.